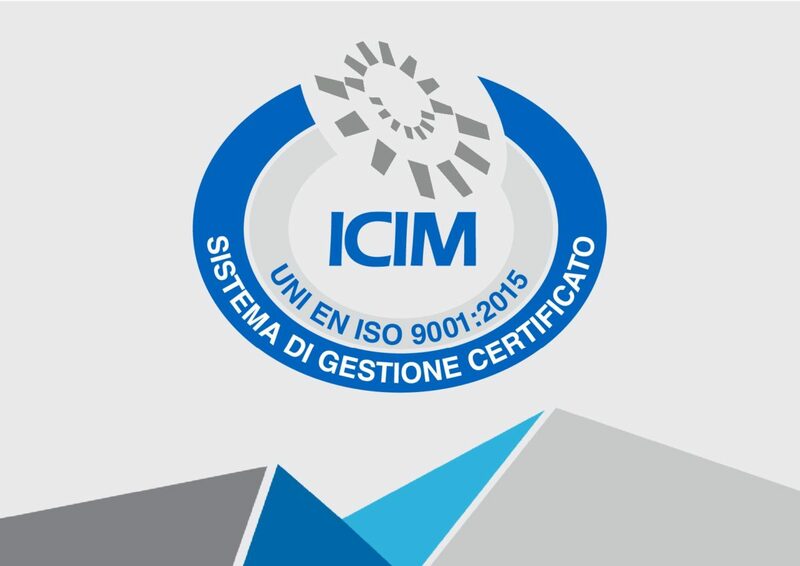 We are pleased to inform all our customers that, by the certification authority ICIM, we have obtained, by the certification authority ICIM, the renewal of the Quality Management System Certification UNI EN ISO 9001:2015, according to the 2015 edition of the relevant regulation. 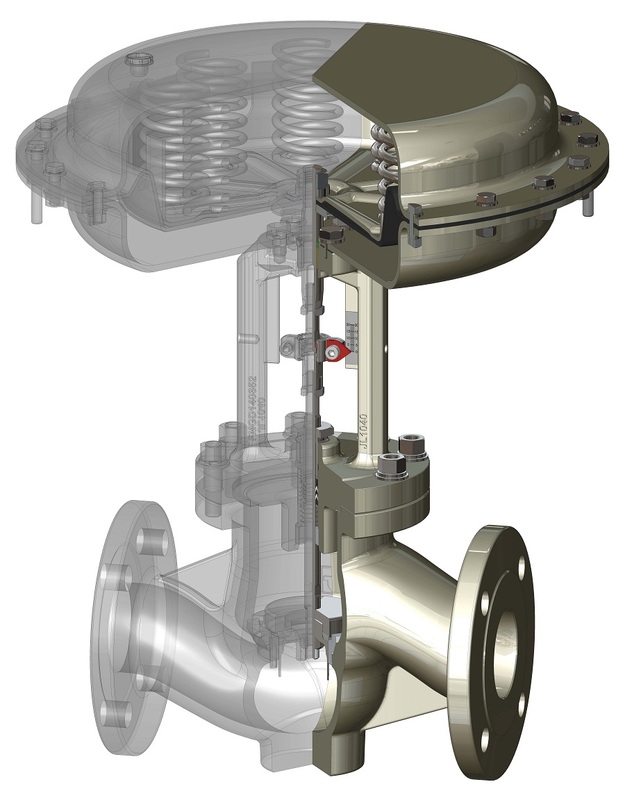 For more than 20 years our Quality Management System has been certified according to regulation UNI EN ISO 9001 , an instrument which is recognized as indispensable on the way towards excellence both in processes and and in products. Our Company aim has always been to obtain the complete satisfaction of our customers. This is the reason why, to support you in the best way, we have created in our website a Download Area, where Italvalvole® provides you a wide technical and commercial documentation about its products. 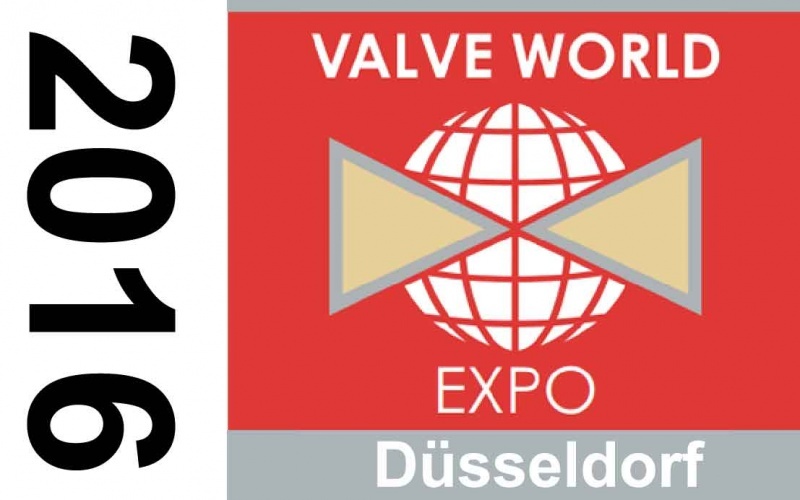 The Valve World Expo 2016 has just ended and everyone at Italvalvole would like to thank those who visited our stand. The high level of participation made us proud of our work and made the Valve World Expo 2016 an extremely successful event. 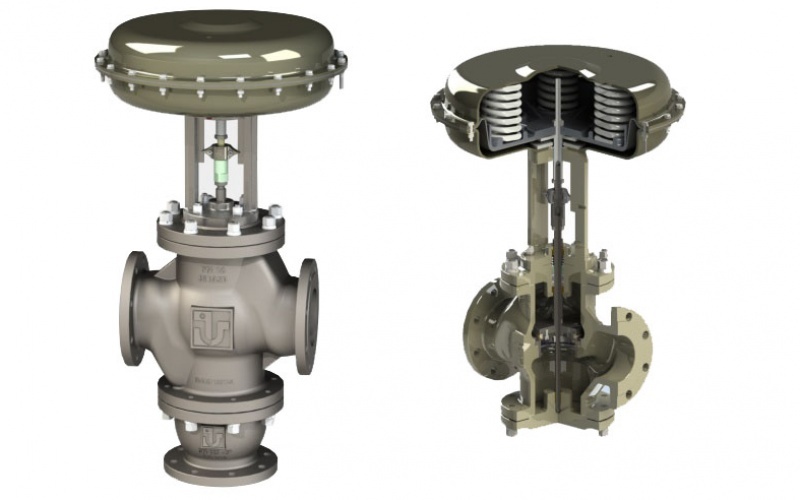 Once again, Valve World Expo 2016 will be the event of the year in the industrial valve and related accessories sector, and the ideal occasion for producers and users to meet and compare their needs with technological solutions. At this edition, there will be well over 600 exhibitors and representatives such as valve traders, managers from the pharmaceutical, food & beverage, oil & gas and shipbuilding industries are expected. Italvalvole® dopo un accurato studio di progettazione e prototipizzazione è pronta a lanciare sul mercato una nuova serie di valvole modulanti. Sarà quindi potenziata l’attuale serie SBS a partire dalla DN 100 fino a raggiungere il DN 250. 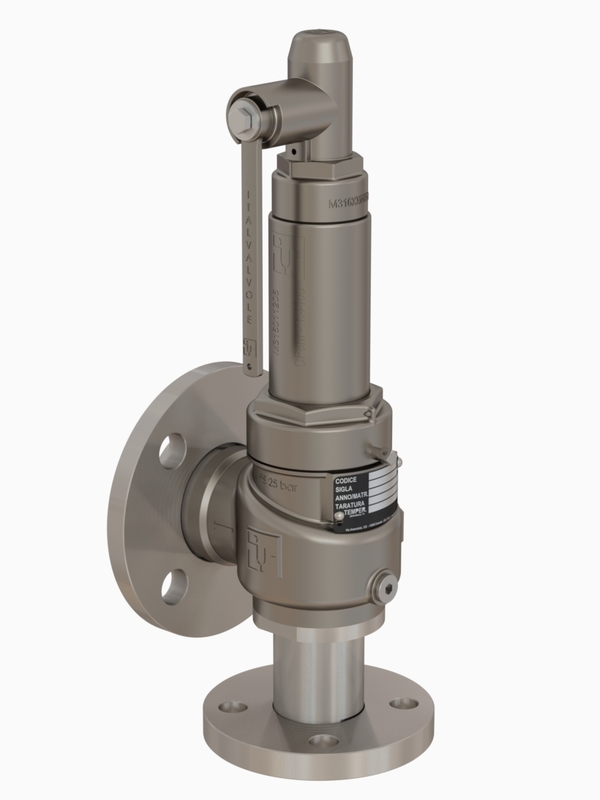 Saranno realizzate standard nei materiali di ghisa sferoidale GJS 500, acciaio al carbonio WCB ed acciaio inox CF3M, e con pressioni nominali PN 16 PN 40, ANSI 150 e ANSI 300. 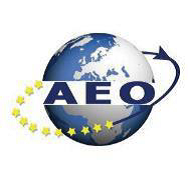 With the recent achievement of the Authorised Exporter status awarded by the Customs Agency (customs authorisation no. 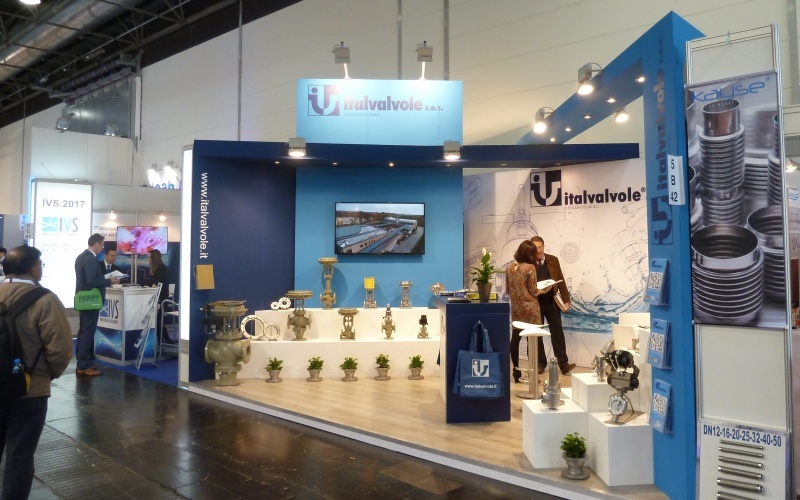 IT/004/BI/15) Italvalvole® continues along its path towards providing the best service possible in terms of savings. To this end, the company can also issue a statement of long-term preferential origin that allows for reductions on customs duties. 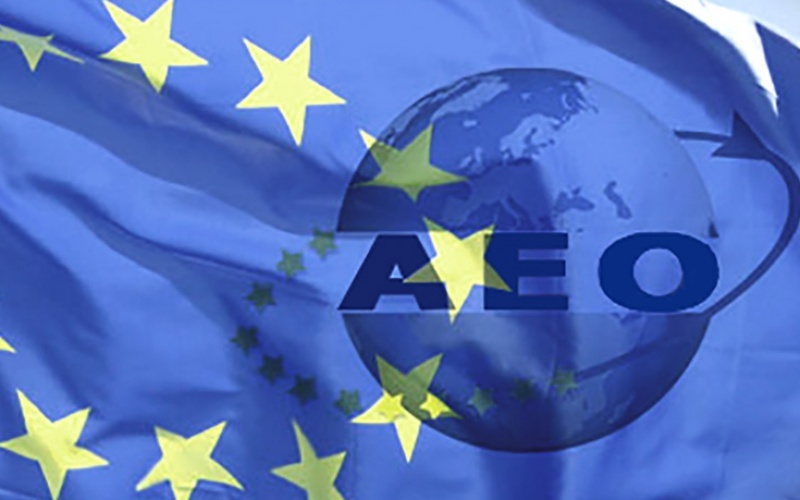 In order to provide an ever more attentive and quality service, Italvalvole is, today, a company with FULL AEO certified status of Authorised Economic Operator created by the European Commission to facilitate the implementation of supply chain processes and trade flows, issued in Italy by the Customs Agency.